The inaugural AFL Sydney Women’s Representative squad has been announced for the upcoming two match series against AFL Canberra. Initially an extended 70 player squad was selected based on 2014 form combined with feedback from each club coach. The extended squad has had two training sessions which has allowed the coaching staff to look over the players and allowed the squad to be narrowed down. Selecting the final squad proved very difficult with the coaching staff extremely impressed with what they have seen so far and are very excited not only about the upcoming 2 match series but also the next few years of women’s football in Sydney. The squad will train again this Sunday with the Game 1 team (24 plus 1 emergency) selected next week. The squad will train on Thursday night at BISP Number 1 and then to travel to Canberra for the match on Saturday 7th June. Game 2 will be played at Blacktown International Sportspark on Saturday 5th July at 12pm. As previously advised, Dean Connors steps into the women’s program as head coach for the first time and he is ably supported by a strong team. Congratulations to all players selected in the first ever AFL Sydney Women’s representative squad. The final team will be announced next week with all selections published on the website. The Shamrocks make news again, this time on newly created Women's Sport website: Destroy the Game. Women are scoring more than just goals when it comes to AFL. 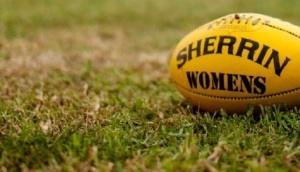 Ayatalla Lewih investigates the growing involvement of women in AFL. The Auburn Giants will host the annual ‘Unity Cup’ battle against The UTS Shamrocks for the second year running in Division Two of the Sydney Women’s AFL competition. 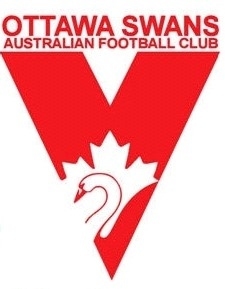 The ‘Unity Cup’ Tradition was inspired by both teams’ experience at the 2012 AFL Multicultural Round, where Auburn and UTS went head to head at ANZ Stadium as a curtain raiser to the Swans vs. Giants ‘Sydney Derby’ match. Originally hailed as the Sydney women’s derby with respective teams representing Sydney’s East and West, the Unity Cup will be a display of talent across a diverse mix of cultural backgrounds. The Auburn Giants are renowned for being socially inclusive of multicultural communities, with a high percentage of the team embracing backgrounds such as Lebanese, Turkish, Palestinian, Syrian, Egyptian, Malaysian and Iraqi. Many of these players are also second generation Australian, and either one or both of their parents were born overseas. Uniquely, the team is also intercultural and interfaith, made up of 80% women from Muslim communities. 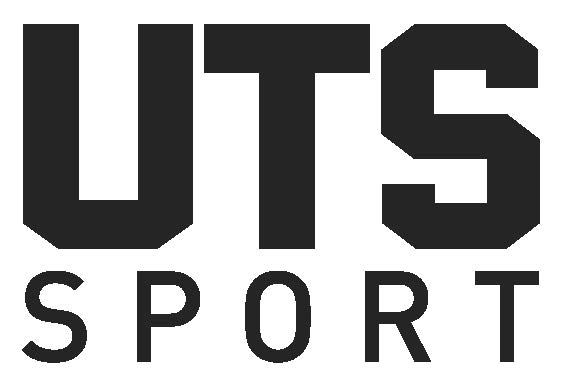 Similarly, The Shamrocks have long been known for their inclusion of visiting European and North American foreign nationals with the team accommodating foreign exchange students attending their affiliated university at UTS. 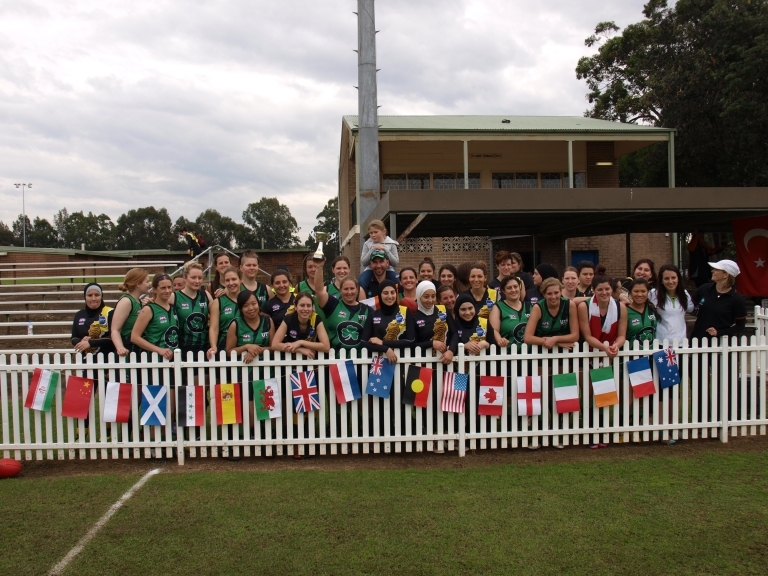 The Shamrocks is also home to a record number of international representative players, with 5 on their current player list having competed at the 2011 International Cup on either the Irish or Australian Indigenous/Multicultural teams. Whilst Multicultural Round traditionally does not take place until July, Round 6 is the only game that the Shamrocks and the Giants will play against one another in the 2014 Season fixture.